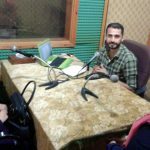 Within the project of ”Promoting Tolerance and Entrepreneurship in Gaza Strip”, Pal-Think for strategic studies in cooperation with Atlas Network have launched the first episode of the radio program” I am an entrepreneur”. 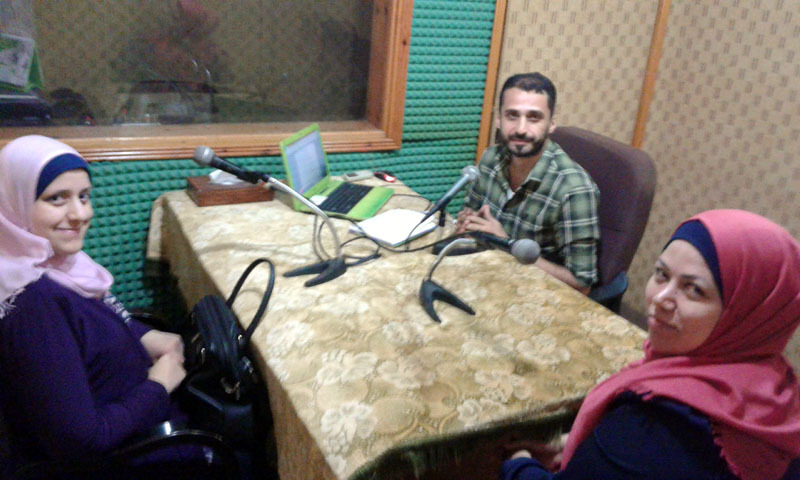 This program aims at addressing the problem of unemployment and lack of job opportunities in Gaza. 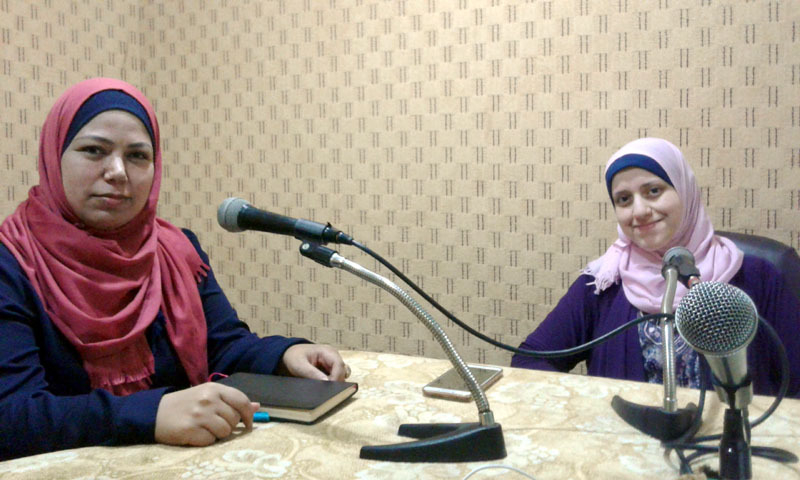 The first episode focused on the concept of leadership and its role in economic development, through discussing several topics with the guests, the consultant in of business development -Ms. Samah Safadi, and the founder of the “Munassabat shop” project- Ms. Dina Abu Shaban, they opened the episode by introducing the concept of entrepreneurship, that imposed itself as an essential part of economic development process , especially during the past two decades at the global level, while imposing itself in the Gaza Strip as a solution to face unemployment and economic development effectively during the past six years. 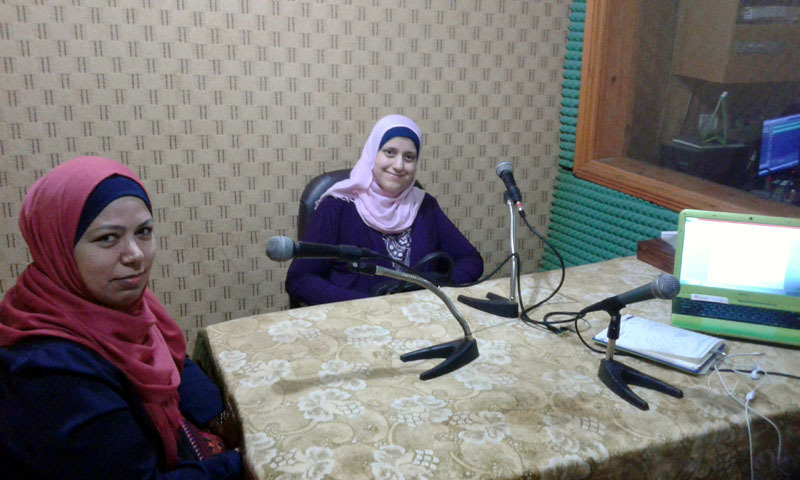 Ms. Al-Safadi added that the market in Gaza had a privacy that played a role in the exit of its entrepreneurial projects from the global trend, which was limited to work within the information technology sector to expand the entrepreneurship in Gaza towards new and different sectors. 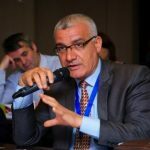 Pointing out that the high ceiling of challenges and the absence of a supportive work environment in Gaza has pushed its entrepreneurs to seek to and international labor markets. 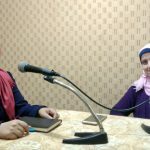 She also mentioned that by observing the Gazan market, she noticed how young entrepreneurs were compared to their peers around the world, this has a negative aspect since young entrepreneur, who may not exceed 21 years of age, lacks to experience and maturity, pointing out that the average age of entrepreneurs around the world is 35 years. 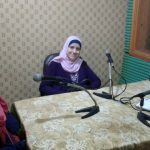 She also said that pioneers should be patient, especially in the first year of the project life, and not rush to make money, instead entrepreneurs may have to pump additional funds during this period to guarantee that project won’t fail, stressing the importance of focusing on the idea and faith that it will create a source of income for the entrepreneur instead of searching for sources of funding. On the other hand, Ms. Dina Abu Shaaban mentioned that the successful entrepreneur must have many qualities, including ability to withstand all market changed, as well as having a creative sense that helps him to adapt and grow with the market’s needs. She also warned from neglecting the development of the idea, which is the nerve of the project, as it contributes to the promotion of self-sufficiency by maintaining customers and permanent beneficiaries. She also pointed out that the main reason for the youth orientation to leadership is the lack of opportunities and the lack of alternative solutions for graduates who fall into the trap of unemployment automatically after graduation, in addition to the existence of a good number of successful models around the world. She also added “All graduates with different specializations should search for what they need from information technology to create spaces and electronic platforms that provide what they have learned and what the market needs”, stressing that it is not possible to succeed in entrepreneurship without technology, to serve the idea graduate wants to provide. 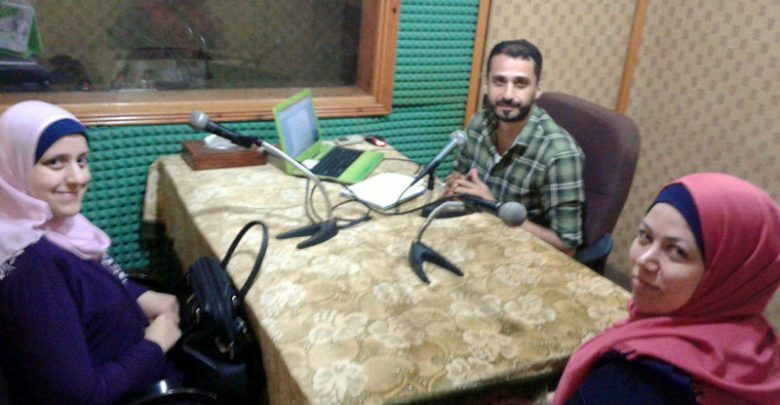 At the end of the episode, the two guests encourage all those who have a pioneering idea to move forward towards the establishment of their projects, taking into consideration studying the market data and not waiting too long as the market is constantly changing, pointing out to the importance of selecting partners and implementing the project plan consciously.